What items are covered by my homeowners or renters insurance and which risks am I protected against? Do I need an appraisal for some or all of my collection, and what if I add pieces to my collection or items increase in value? What if I have several collections–will my insurance pay if items are damaged or destroyed? 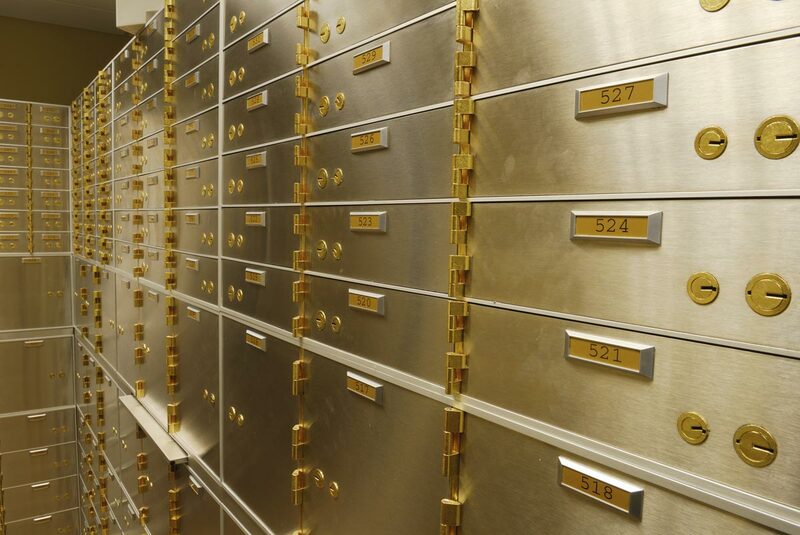 SDBIC provides a convenient and cost-effective solution for collectors who have made, or are willing to make the prudent decision to store their collection in a safe deposit box or vault at a financial institution or a SecurePlus accredited private vault facility. SDBIC’s coverage offered in partnership with AXA ART, the only art and collectibles insurance specialist in the world, with unrivaled knowledge and expertise in the use, display and storage of high-value collectibles. AXA Art Americas Corporation products in the U.S. are underwritten by AXA Insurance Company. Read more here. Following a loss, we have the artisans and experts throughout the country that can provide the services to repair or restore your valuable collection. The maximum protection offered by a safe deposit box along with SDBIC’s blanket insurance creates the ultimate safe haven for your collectibles. We provide blanket insurance from $5K to $500K and above for your entire collection. There is no need to provide a schedule of items or appraisals for any items under $500,000 in value. The policy will cover any property you keep in the box, including previously uninsurable items such as: cash, currency, titles, deeds even certifications and appraisals if destroyed. Protection is provided against floods, hurricanes and earthquakes which are excluded on many policies. The purchase process is simple, fast and fully transparent. You choose the coverage limit needed, and pay the corresponding annual premium. If you add to your collection or add additional unrelated property to your box, you can increase the limits on your blanket policy. The purchase and management of your insurance can be done online or by calling us at 224-227 6181. It takes less than 5 minutes in either case.